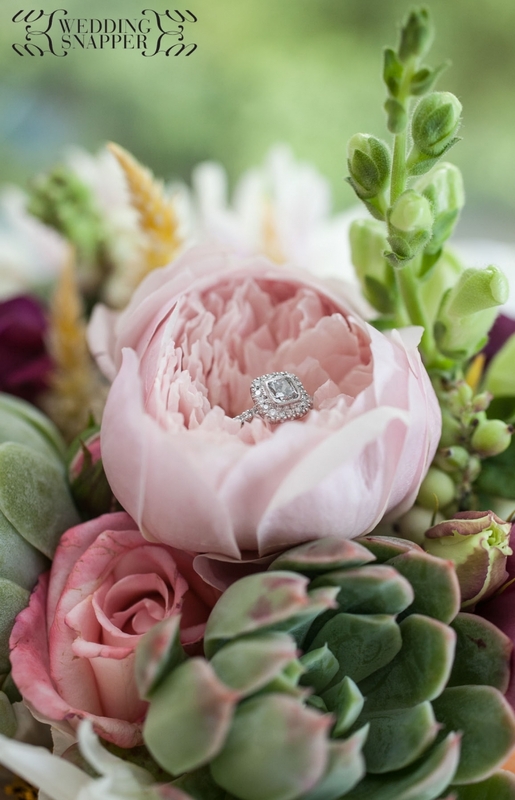 I get to see plenty of wedding bouquets and arrangements in my line of work so have seen all the types, ranging from the wilted all the way to the extraordinary. 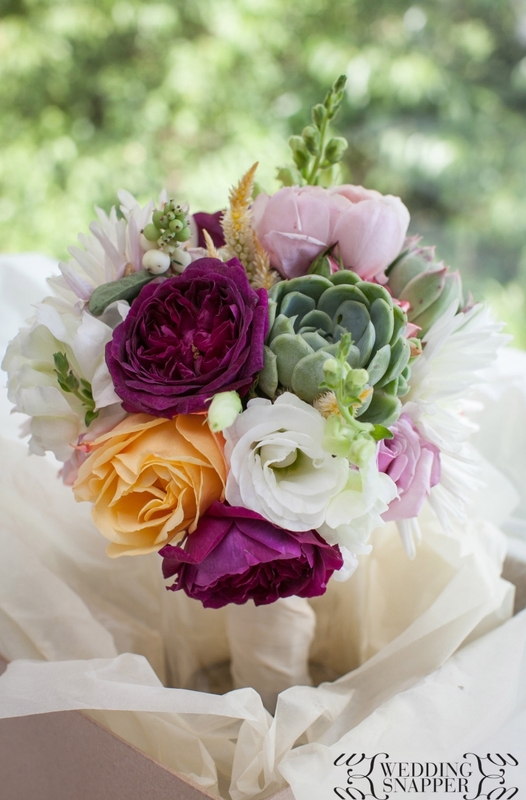 Another florist to add to my list of recommended wedding suppliers in the Yarra Valley is Sugar Bee Flowers, based in Coldstream. I was fortunate enough to photograph Carly & Kaz’ wedding at Yering Station in March and one of the things that really caught my eye on the day (great wedding venue and stunning couple aside!) 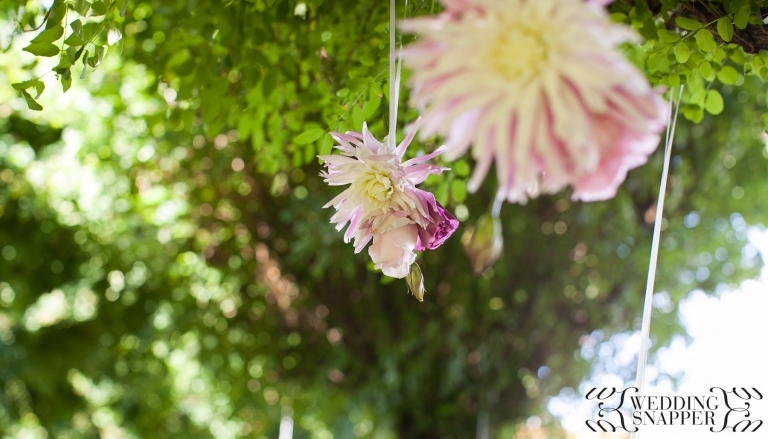 were the flowers and the way they were presented and positioned around the venue. 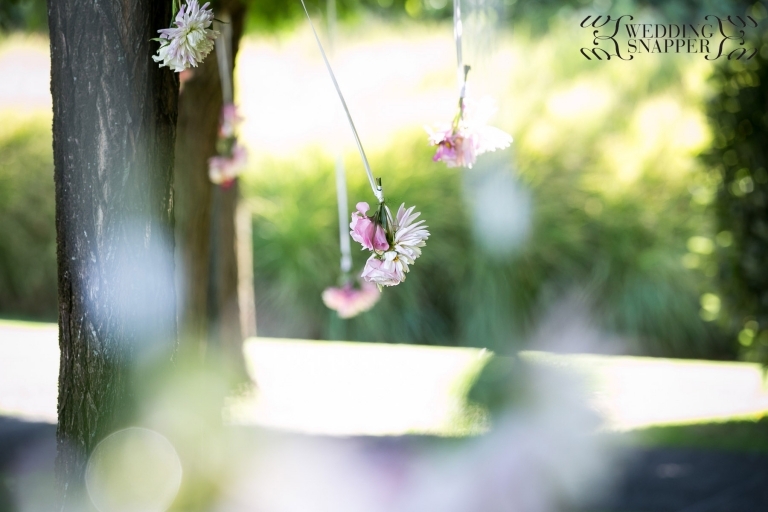 Youki from Sugar Bee had used simple, beautiful flowers that were often displayed in unique and understated ways such as hanging from tree branches to just gently blow in the wind during the ceremony. 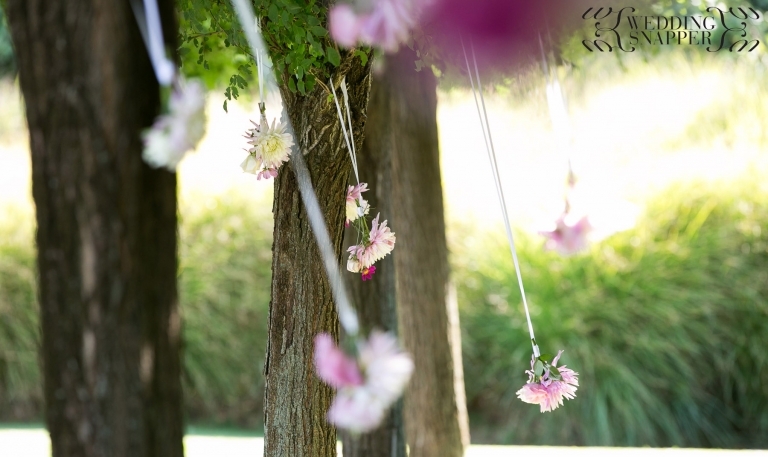 I’m hoping that the next Yarra Valley wedding I book, Sugar Bee are the florists as I’d love to see what else they come up with – great job Youki! Contact your Yarra Valley wedding photographer to discuss your wedding plans.